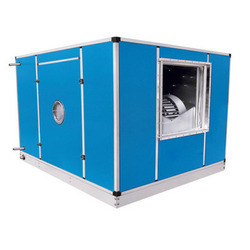 Pioneers in the industry, we offer air ventilation system fresh air system and fresh air ventilation system from India. 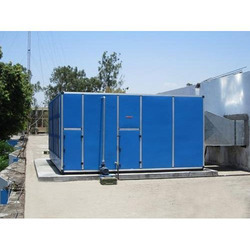 Air capacity: 5000 m3/hr. to 200000 m3/hr.